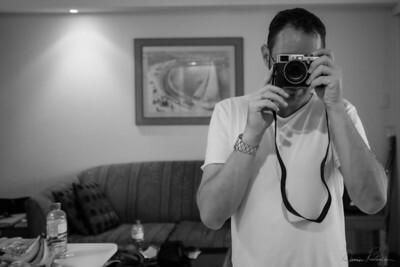 I'm Damien Richardson and I'm Australian Photographer currently living in Thailand. My current focus is in portrait photography but over the last ten years I have gained experience in other areas such as travel, food and landscape photography. I operate a private studio at my home in Sa Kaeo Province Thailand and travel frequently to exotic locations across Asia. If you have any questions about my photography please send me an email and I'll get back to you immediately. I really hope you enjoy looking my photos as much as I enjoyed creating them. 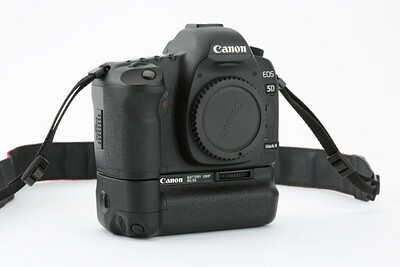 I am currently using a Canon 5D Mark II in the studio which provides great color and sharpness from its full frame sensor. 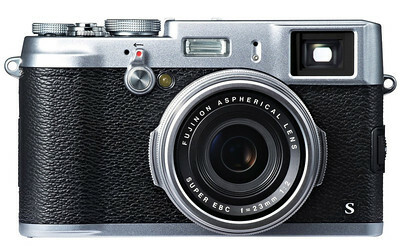 I use an X100 original and X100s personally and in the studio. These cameras are light, unobtrusive and provide excellent quality from there crop sensor. The use of a mechanical leaf shutter allows high speed sync shooting which allows for great flash photography during the day! !